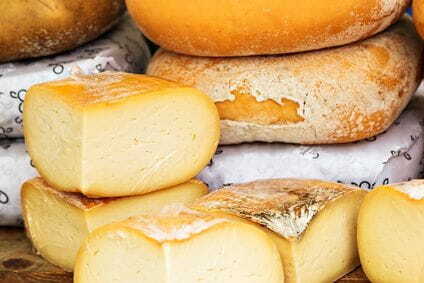 Taste Besalú (in Catalan, "Degusta Besalú") began in 2013 and consists of a cheese and beer artisans fair that takes place during a weekend in spring. The character of our own uniqueness is the major product of the fair. By purchasing a ticket, the visitor has the opportunity to make five appetizers, plus a glass of wine and a llongonet with nuts. Also note that the fair has the support of Besalú Gastronomic restaurants and a parallel program with guided tour, lectures, workshops and other activities. Besalú tasting takes place in the main square of the old town of Besalú and less than a minute walk from our accommodations. So if you are looking for an apartment in rural Garrotxa from Cal Fuster we are happy that you are staying in our house.